The U.S. Secret Service shared a touching memory of former President George H.W. 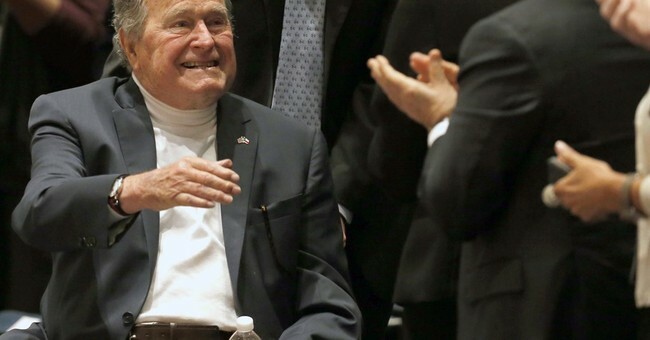 Bush on Tuesday of when he shaved his head in 2013 after learning the 2-year-old son of one of the agents in his detail was diagnosed with leukemia. The accompanying photos show Bush, with a shaved head, holding the toddler, and with the security detail, where all agents are shown with shaved heads to support the child. “Timberwolf” was Bush’s Secret Service code name. The 41st president will be honored with a state funeral on Wednesday in a service at the Washington National Cathedral.